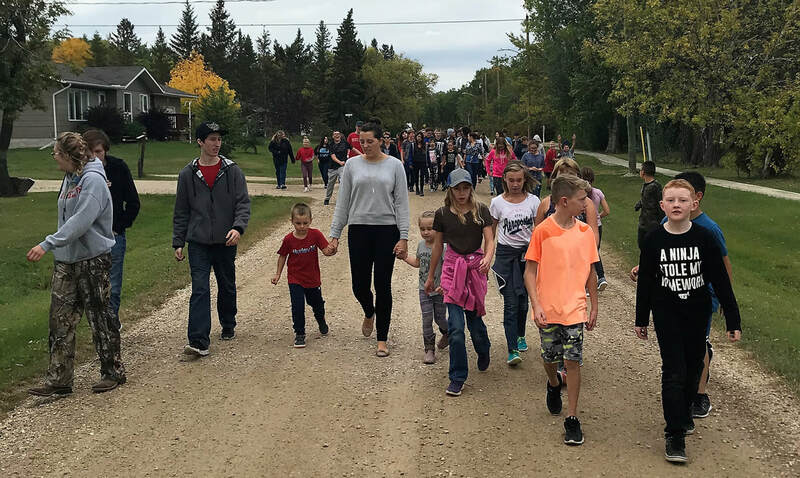 Glenella School hosted a Terry Fox Walk on Friday, September 14. They were able to raise $268 for cancer research! Great job to Glenella School and thank you to the staff and students who participated and to the families for their support!